Home / album / kaya / launch / malaymail / music / news / rock n' roll / Malaysian Rock n’ Roll band, Kaya are launching their album this Friday! 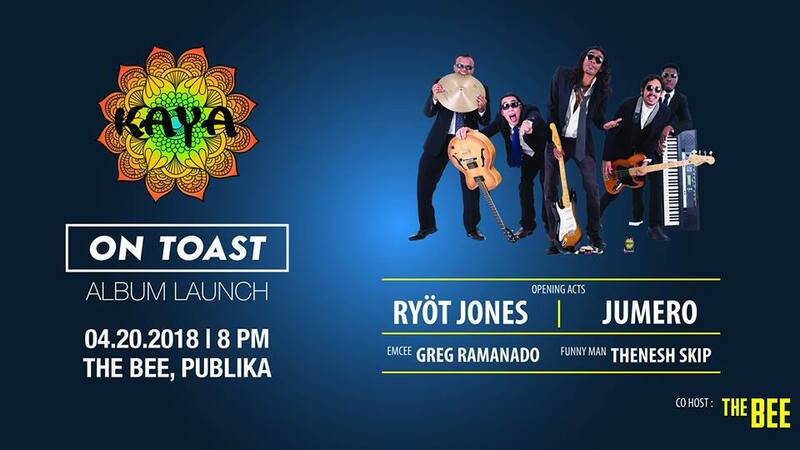 Malaysian Rock n’ Roll band, Kaya are launching their album this Friday! Malaysian up and coming Rock n’ Roll band, Kaya, have set the launch of their first album this 20th April at The Bee, Publika. Accompanying them on the launch night are some of Malaysia’s local talents such as young comedian, Thenesh Skip as an opening act, indie band, Jumero, 8 piece rock band, Ryot Jones, as well as hip-hop DJ, Leonard Sinclair. As Kaya says, “Get ready to rock, roll and lose control” as the party will begin from 8pm onwards with an entry cover charge set at RM20 per pax. That’s not all, beers are priced at RM10 all night long, so swing on by to The Bee after work! 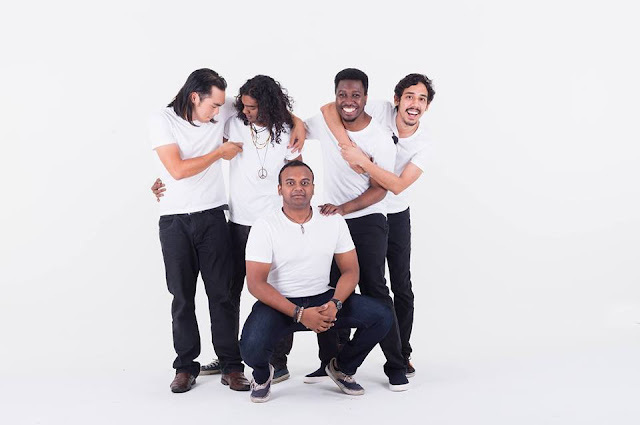 Founded in 2009, Kaya has been on the steady rise as Malaysia’s upcoming Rock n’ Roll band, garnering fans from all over the world as well as winning several competitions throughout their musical journey. Can't wait!! These guys Rock! !